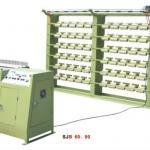 See DetailsSpecifications: We supply different Yarn collecting machines according to the buyer demand, such as pipe bobbine, flange, Evase type,ect. 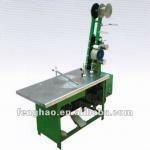 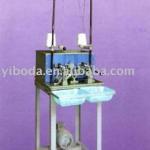 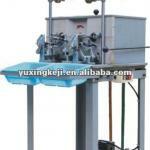 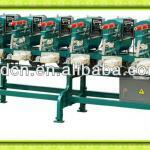 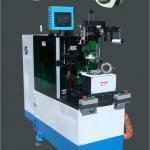 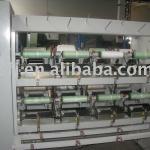 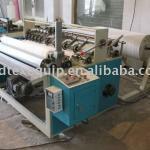 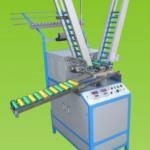 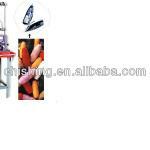 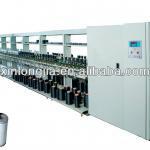 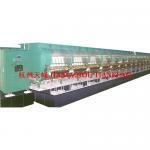 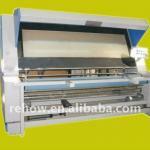 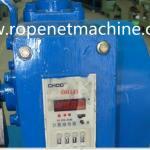 See DetailsSpecifications: this machine all kinds of twine ball ,including pp splitfilm ,cotton, jute ,sisal and so on. 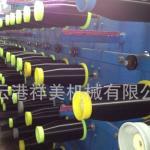 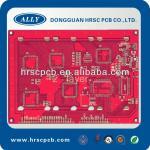 80 series , 90series ,110series ,130series,160series ,168series ,224series,384series,500series,biggest in China. 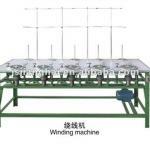 See DetailsSpecifications: Bobbin winders are specially designed to produce bobbins for embroidery and quilting machines used in the lace industry. 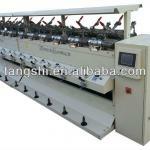 See DetailsSpecifications: Reliable quality and attractive price stator winding lacing machine, India local service available, inquiry now! 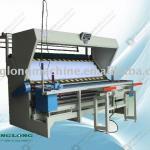 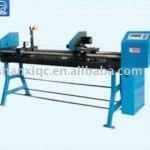 See DetailsSpecifications: It is used to cut big non-woven fabrics roll into required less width and perforate and roll up it into perforated rolls.